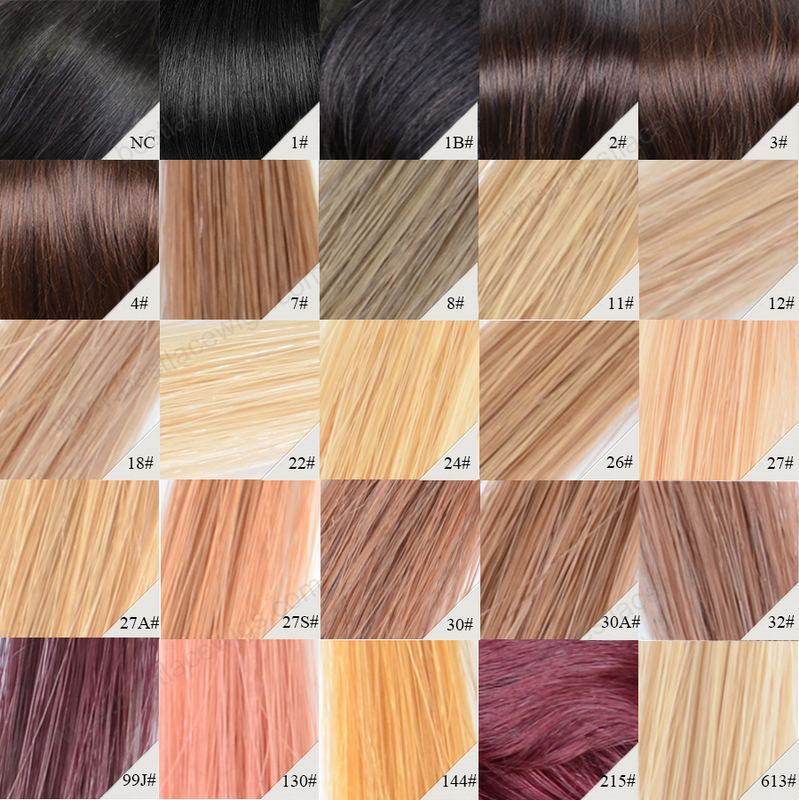 Wavy virgin Remy full lace wigs comes with a very beautiful hair texture. The curl pattern looks tight, but it's a kind of loose curl. 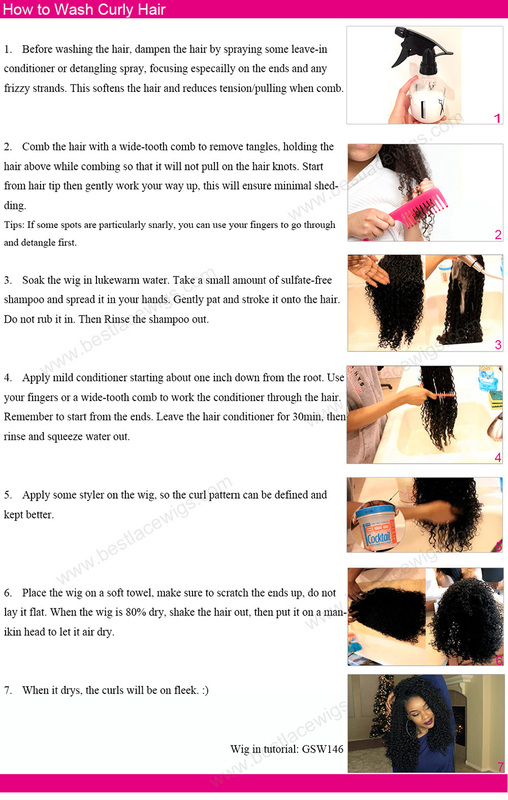 Comb the hair with your fingers, it'll look much fuller and natural. 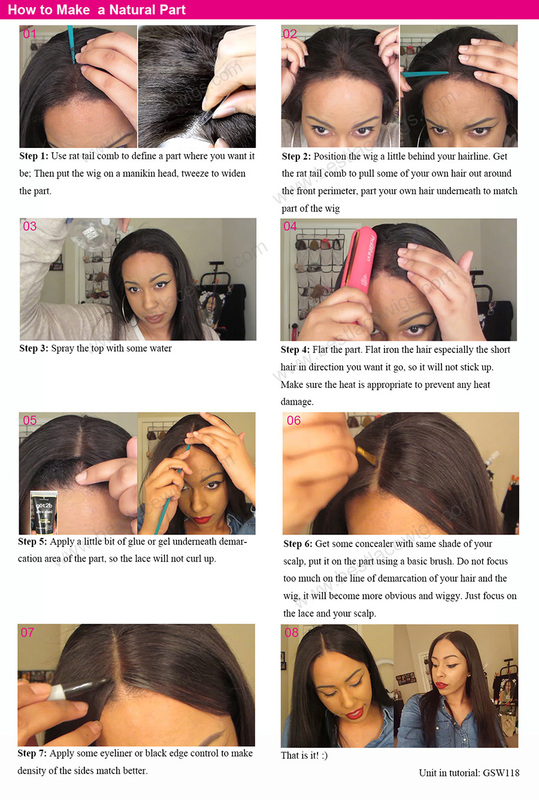 Full lace wigs - give you an amazing experience about your dreamy hairstyle! 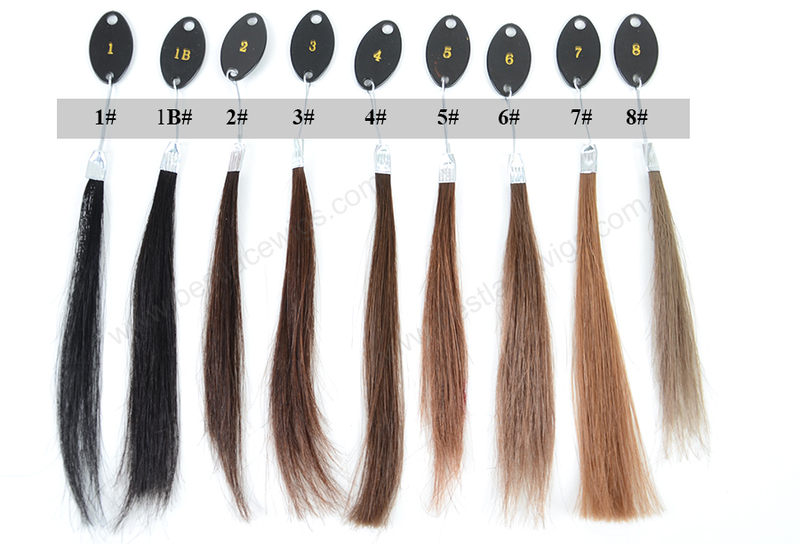 All of our best full lace wigs are used 100% human virgin hair, such as virgin hair full lace wigs and full lace wig. 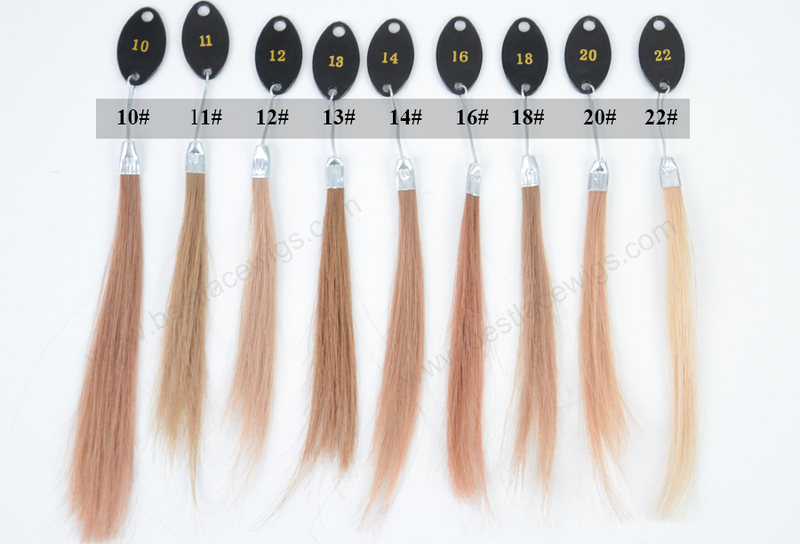 More important, you have much control on your wigs, as our virgin wigs, virgin remy hair and other wigs can be curled, straightened and dyed to any color. 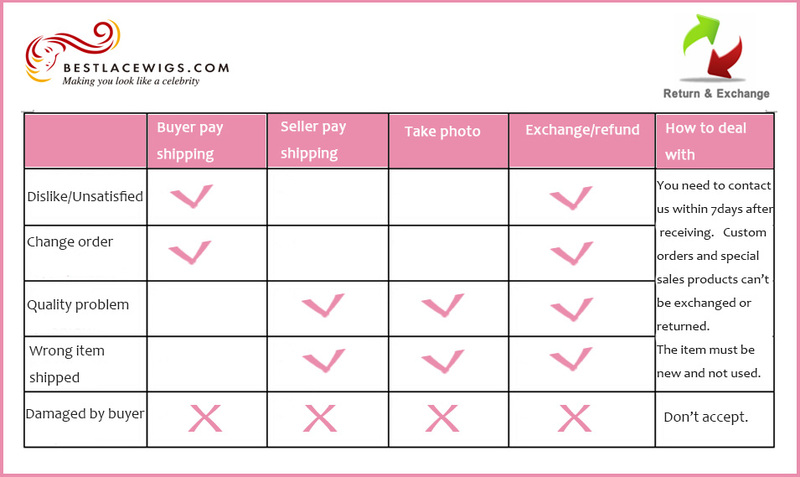 If you are very interested in wigs, you can have a look at wavy curly hair, a kind of very popular wig in our shop. I really like this hair can it be parted anyway in the front? I bought this hair back in 2015, this hair is so gorgeous and it flows so freely without care i got very minimal shedding nothing crazy, I did end up giving my hair to a friend because i purchased another unit from bestlacewigs but i will return to buy this particular unit AGAIN. thats how great it is. and i also got SOOOO many compliments on the hair it was just awe. I received the hair in 4 days, when it arrived the hair was GORGEOUS! 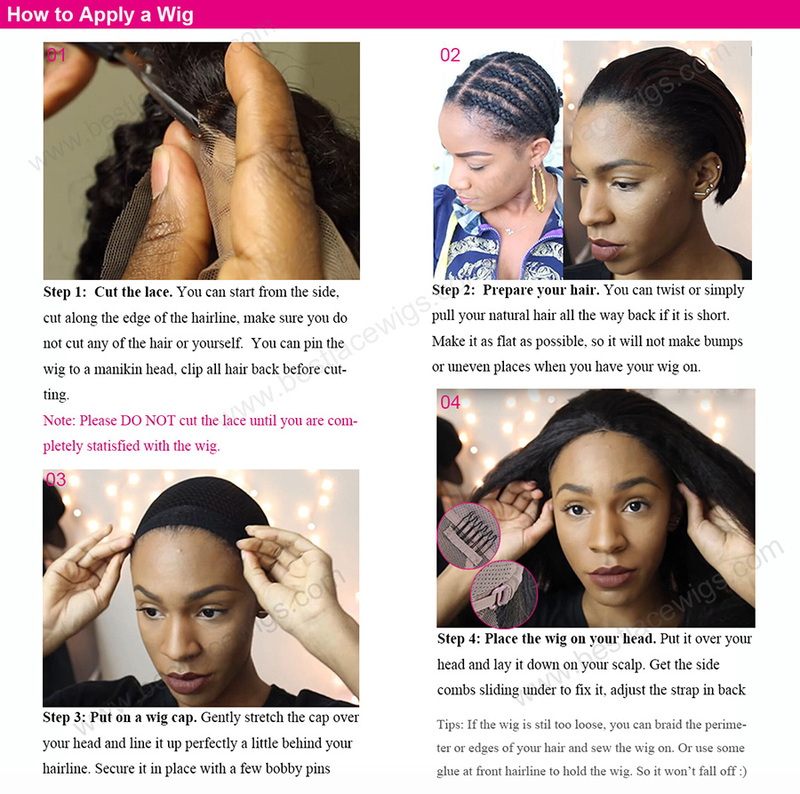 There is minimum shedding and no tangling. It had a smell, which I expected. But I was able to get rid of the smell. If you have any problems the seller is willing to work with you and fix you problem. 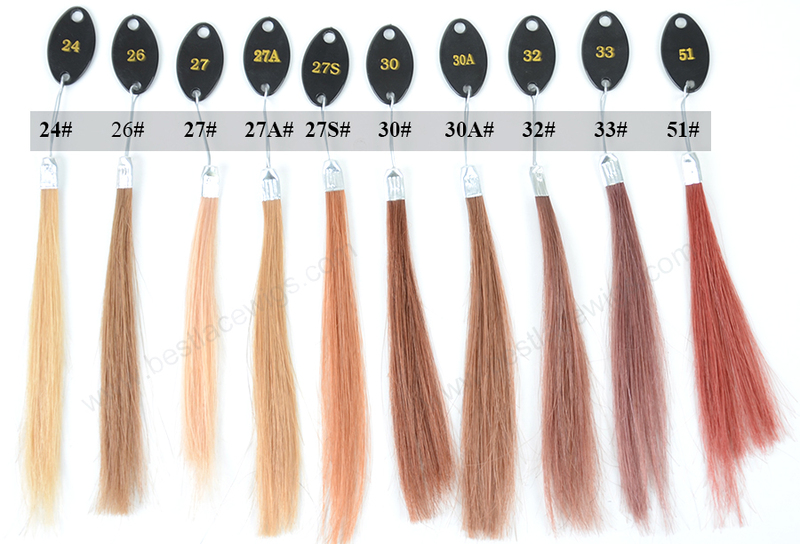 I will be installing this hair in 4 days for my graduation! 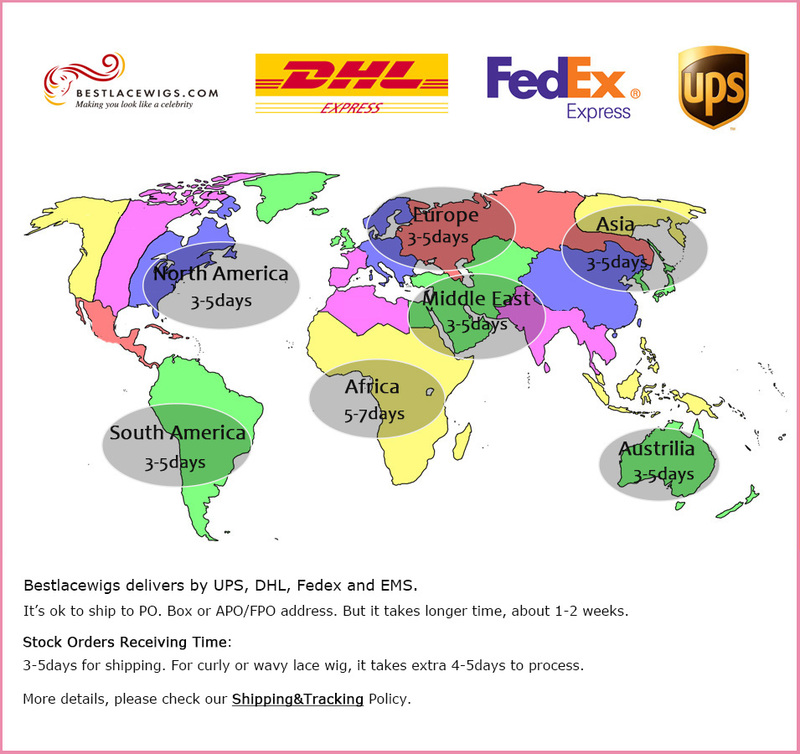 Second time ordering from Bestlacewigs. 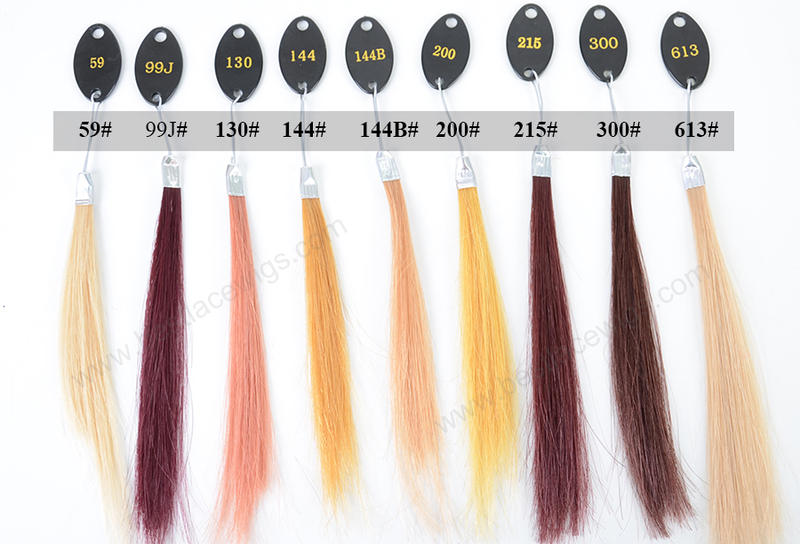 i purchase this hair for my client. 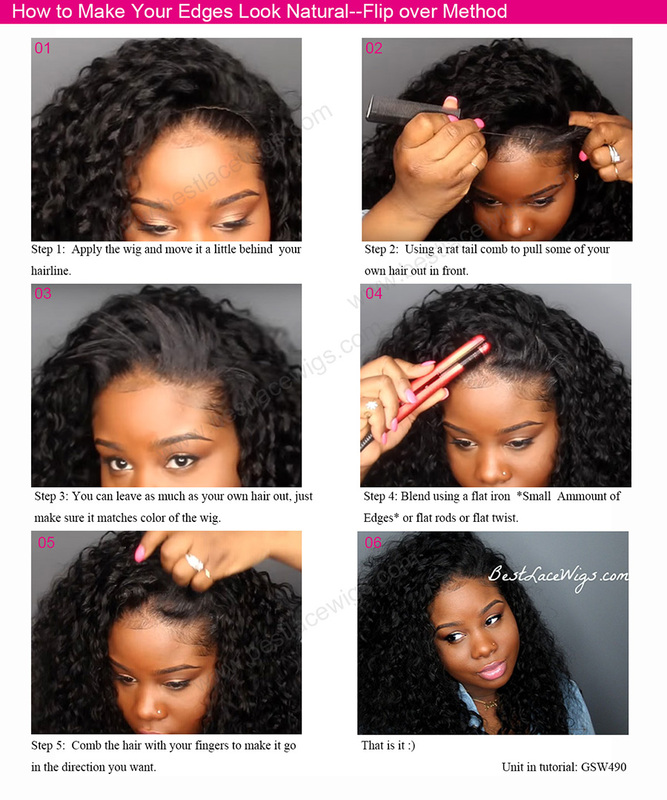 Will I was installing it in her hair, I didn't get any shedding or tangles. I was pleased with the quality.